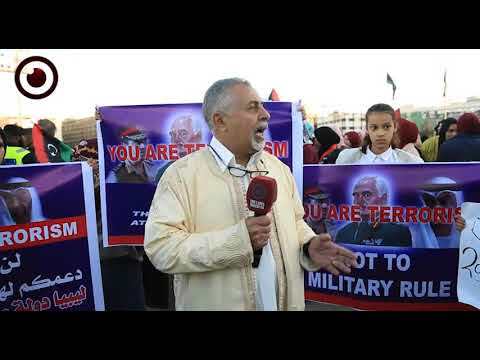 The Spokesman for the self-styled army in eastern Libya, Ahmed Al-Mismari, has announced that Khalifa Haftar ordered the launching of a military operation to advance on the southwestern districts in Libya to "secure and protect the residents from terrorists and criminal groups." 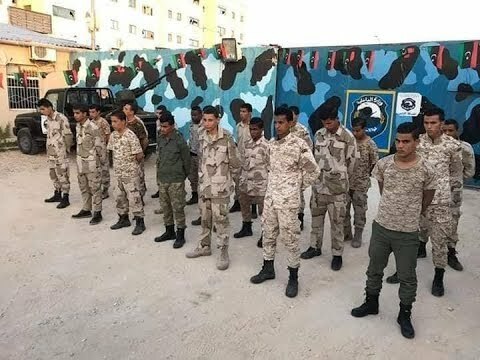 "The operation is going to protect the people from the terrorists and criminals who work for foreign parties to change the topography of Libyan and its identity." 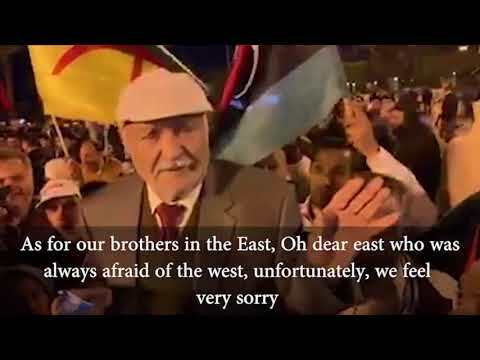 The statement of Al-Mismari said. 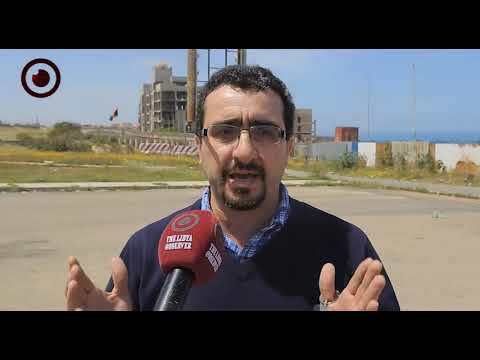 The statement says the operation aims to protect also Libya's resources such as water, oil and gas as well as helping Libyans to be provided for by the needed services such as foods, power, water and other important things. "The operation targets as well exacting law and order in the region, fighting smuggling, crimes, human trafficking, and illegal immigration, let alone protecting oil facilities and local as well as foreign companies." The statement adds. 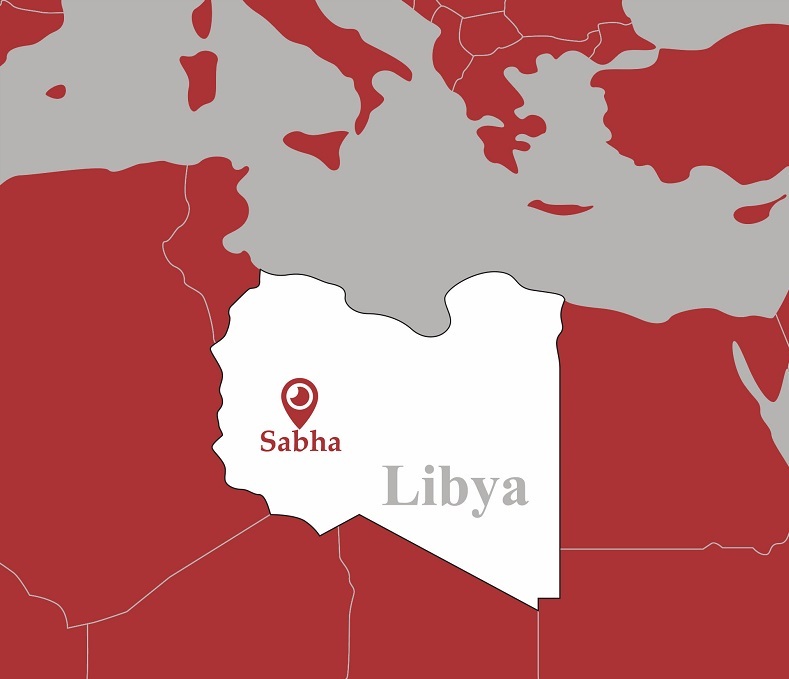 The operations room operated by Haftar's forces called on residents to be vigilant and to avoid being in clashes' zones in Sabha, where it said there are gatherings of terrorists and criminals. Previously, Haftar's command announced the launching of four operations each aimed to secure the southern region, yet none of them had any effect on the ground.